Albrecht Dürer is indeed one of the most well known painters and printmakers in art history but he also did write and publish three significant mathematical books. Beyond this he was an integral member of a group of important Renaissance mathematicians in his hometown of Nürnberg in the first quarter of the sixteenth century. 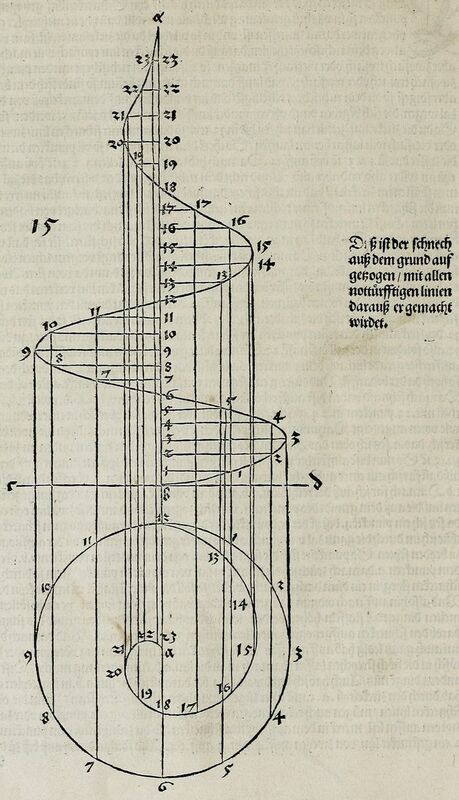 In this talk Thony Christie will investigate the origins of Dürer’s fascination with mathematics, his uses of it and his relationships with his fellow Nürnberger mathematicians. We will consider the factors that make his Underweisung der Messung mis den Zirkel und Richtscheyt (Instructions for Measuring with Compass and Straightedge) an important publication in the history of mathematics. Thony Christie is a freelance historian of science living in Erlangen near Nürnberg in Southern Germany. He is author of the highly respected “Renaissance Mathematicus” a history of science blog with a worldwide readership. He is an active member of the Nürnberger Astronomical Society including such organizations as the History of Astronomy Study Group and the Simon Marius Society. Thony offers a series of public lectures on a wide variety of history of science topics.